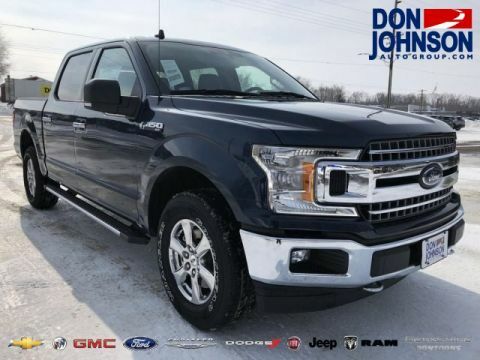 Fact: the 2017 Ford F-150 is the safest F-150 of all time. 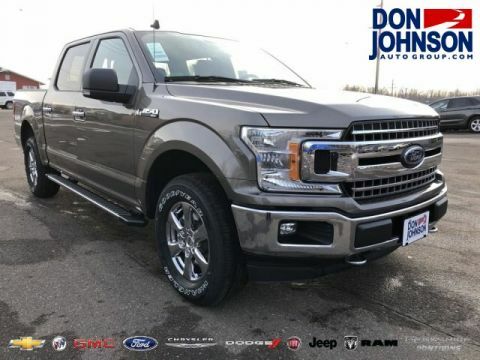 The well-publicized body of high-strength, military-grade aluminum alloy caught headlines and attracted acclaim thanks to the dramatic reduction in weight and boost to capability that it afforded, but the move has also given the Ford F-150 an extra edge of protection that rival models can’t match. 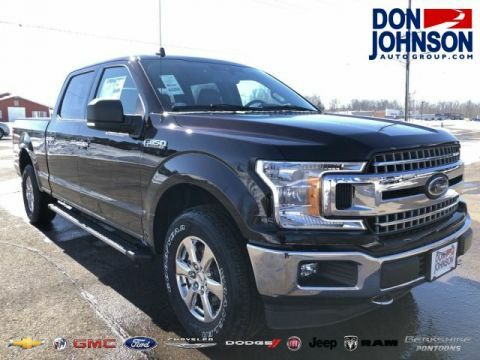 Adding in a rich array of cutting-edge driver-assistance technologies alongside refined control systems gets you one of the safest vehicles on the road today, whether you’re sticking to the city streets or making a longer trip from Cumberland to Hayward. 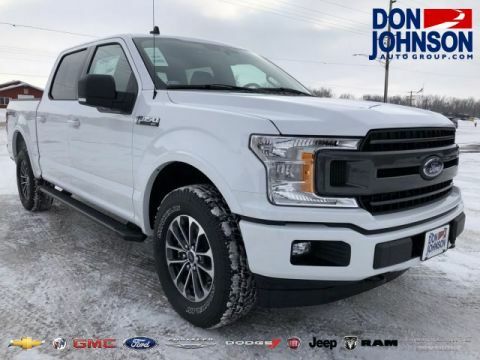 The Ford F-150 earned a coveted 5-Star Overall Safety Rating from the National Highway Traffic Safety Administration. The IIHS rated the 2017 Ford F-150 a top-score of “Good” across all five crash-test categories and honored it with Top Safety Pick status. BLIS signals when a vehicle enters your Ford or trailer’s blind spot. Cross-traffic alert comes standard to detect those passing behind as you reverse. 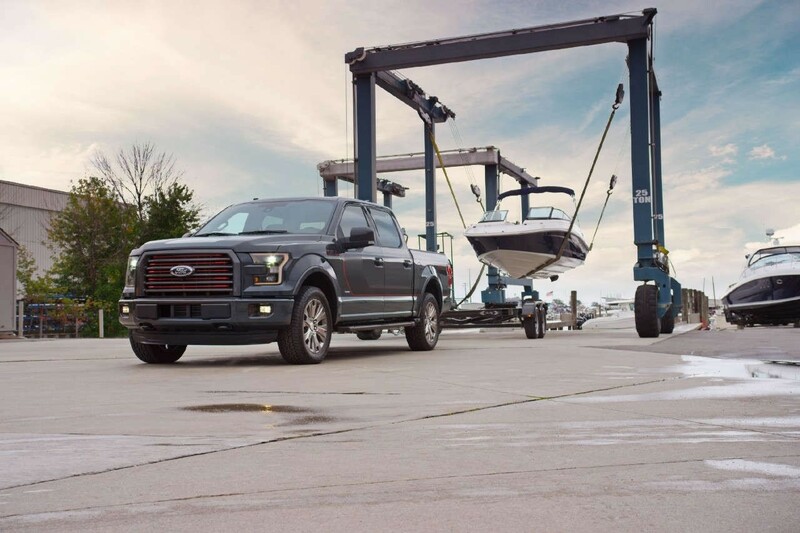 Cameras at the front, back, and sides of the Ford F-150 show the entire surrounding world. Focus on individual displays or one panoramic image. 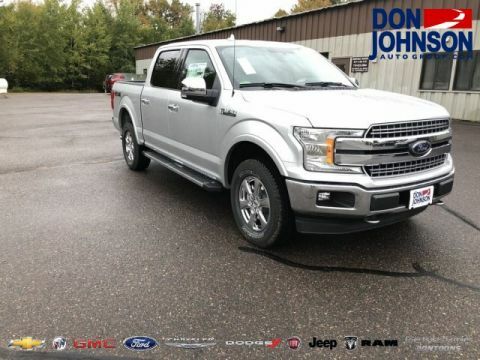 Take a look at rival trucks like the 2017 Ram 1500 and the 2017 Toyota Tundra to find 4-star ratings instead of the 2017 Ford F-150’s 5-Star Overall Safety Score from the NHTSA. 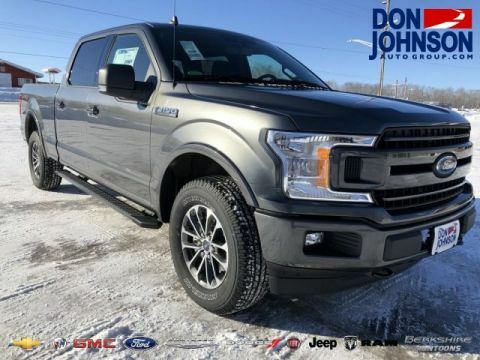 It’s a dominance that owes much to the incredibly protective architecture of the Ford F-150’s revolutionary new body, and that reassuring sense of overall protection will be complemented by the confidence that comes with knowing sophisticated control systems are tirelessly working on your behalf. 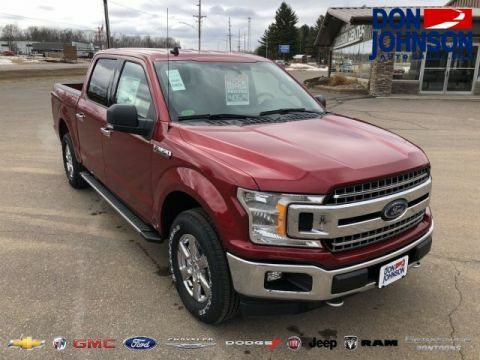 Whether you’re transporting construction supplies from Hayward to Cumberland or taking your Ford F-150 out from Rice Lake into the backcountry, count on feeling perfectly protected during every twist and turn life can throw at you. 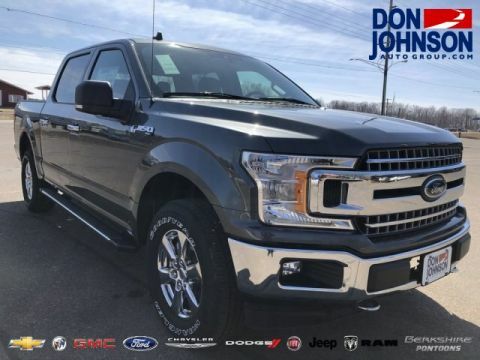 It might be known for brazen performance, but it brings the dependability you’d expect from any other new Ford vehicle. 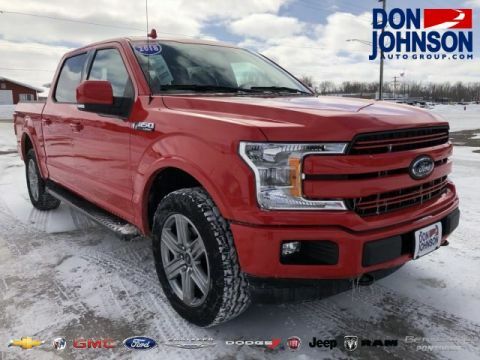 The Ford F-150 has made it its business to push standards higher; we’ve seen that in terms of power, capability, and luxury, and now we see attention turned to safety. 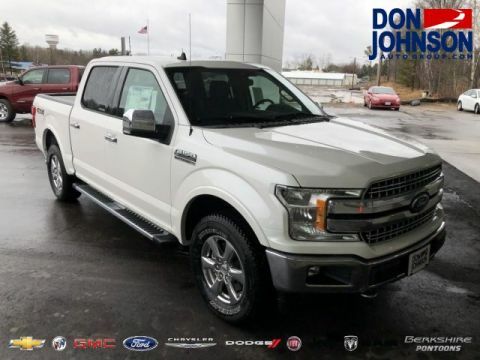 If you’d like to find out more or explore financing plans, why not contact Don Johnson Motors today?